Saxophonist Dexter Gordon called Dameron the “romanticist” of the bop movement, while [Allmusic commentator] Scott Yanow writes that Dameron was the “definitive arranger/composer of the bop era”. Born in Cleveland, Ohio, Dameron was the most influential arranger of the bebop era, but also wrote charts for swing and hard bop players. The bands he arranged for included those of Count Basie, Artie Shaw, Jimmie Lunceford, Dizzy Gillespie, Billy Eckstine, and Sarah Vaughan. 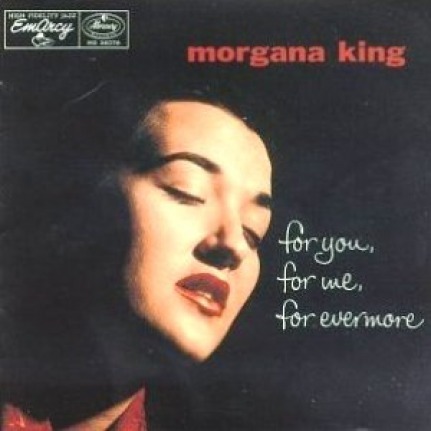 He and lyricist Carl Sigman wrote “If You Could See Me Now” for Sarah Vaughan and it became one of her first signature songs. According to the composer, his greatest influences were George Gershwin and Duke Ellington. He also arranged and played for rhythm and blues musician Bull Moose Jackson. Also playing for Jackson at the time was Benny Golson, who also was to become a jazz composer; Golson has said Dameron was the most important influence on his writing. 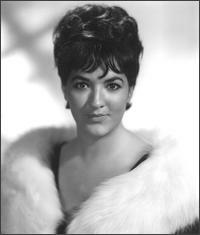 Dameron composed several bop standards, including “Hot House”, “Our Delight”, “Good Bait” (composed for Count Basie), and “Lady Bird”. His bands featured leading players such as Fats Navarro, Miles Davis, Dexter Gordon, Sonny Rollins, and Wardell Gray. 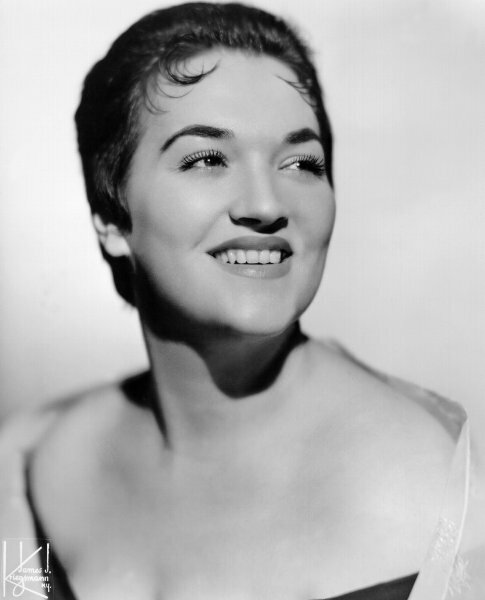 Sarah Vaughan — 1946 — The song became one of Vaughan’s signature songs. Yusef Lateef — from the 1959 album Cry! Tender — Yusef Lateef (T sax, fl, oboe), Lonnie Hillyer (tpt), Hugh Lawson (pno), Herman wright (db), Frank Grant (ds). 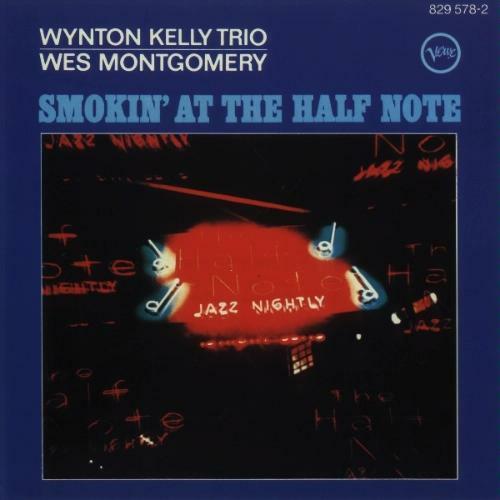 Wynton Kelly Trio and Wes Montgomery – Recorded live at the Half Note, New York, New York , late June 1965, album: Smokin’ at the Half Note, 1965 — Personnel: Wes Montgomery (guitar); Wynton Kelly (piano); Paul Chambers (bass instrument); Jimmy Cobb (drums). The album is considered important to the history of jazz because it paired Miles Davis’s rhythm section, Paul Chambers and Jimmy Cobb, with Montgomery. 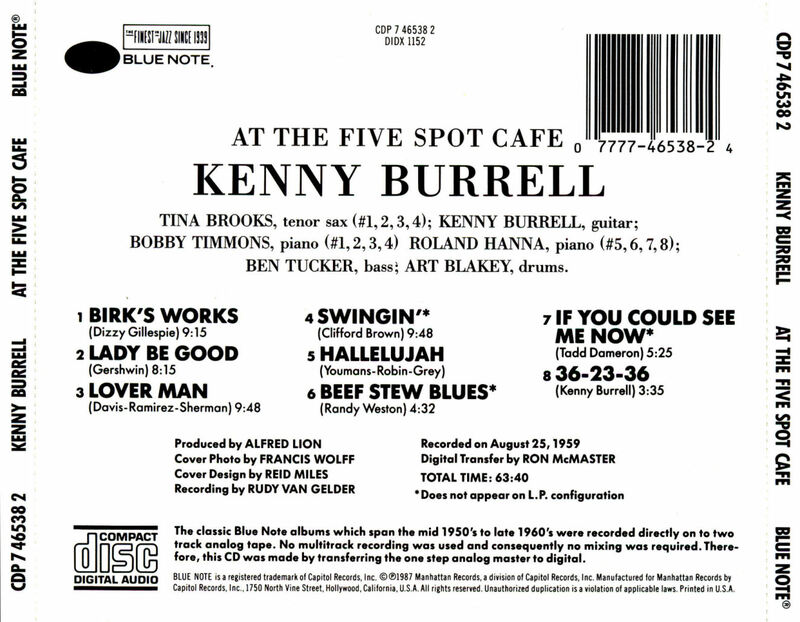 The album’s versions of “Unit 7” and “Four on Six” have helped to establish these songs as jazz standards, and remain important references for their interpretation. 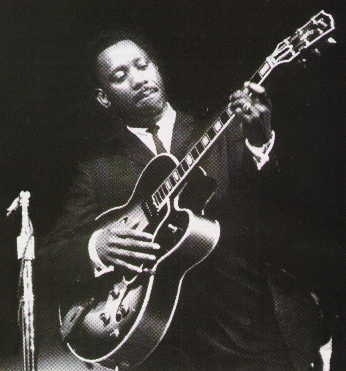 Although Montgomery had performed numerous times previously with Kelly, he began his association with the Wynton Kelly Trio in the summer of 1965. Together they toured the major jazz clubs in the US and also appeared at the Newport Jazz Festival on the afternoon of Sunday, 4 July. Drummer Jimmy Cobb had previously toured briefly with Montgomery in an organ trio with Melvin Rhyne in 1963. 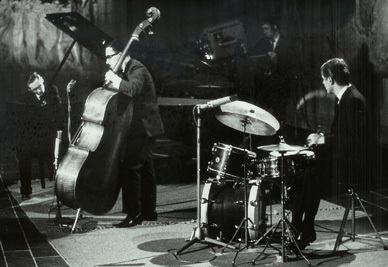 The trio of Kelly, Cobb and bassist Paul Chambers had already appeared on other Montgomery albums for Riverside Records such as Bags Meets Wes and Full House. It was recorded live in late June 1965 at the Half Note Club in New York City, and September 22, 1965 at Van Gelder Studios, Englewood Cliffs, New Jersey. 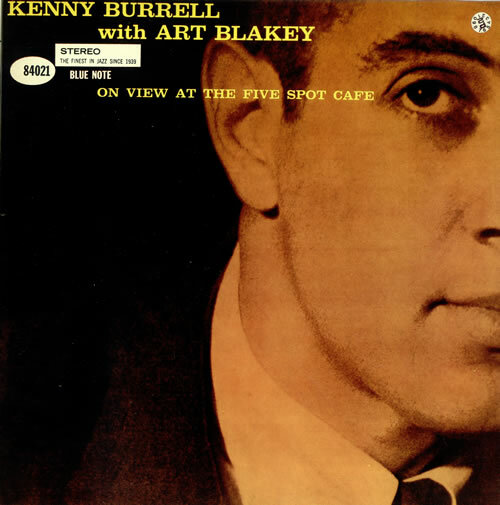 Only two of the original LP’s five tracks were recorded at the Half Note (“No Blues” and “If You Could See Me Now.”) At the behest of producer Creed Taylor, the other three were re-recorded three months later at Rudy Van Gelder’s studio in New Jersey. Thank you so much for the effort, love and dedication that goes into creating and maintaining a web site like this. I am a professor of jazz history and I will see to it that my students are made aware of what you have to offer.